Live Video: Slowdive Plays Boston, MA @ The Royale || October 26, 2014. Video by Aaron Snow. SPC ECO Releases Short Film & Free Download of Featured Music || Nocturnal. TONIGHT! 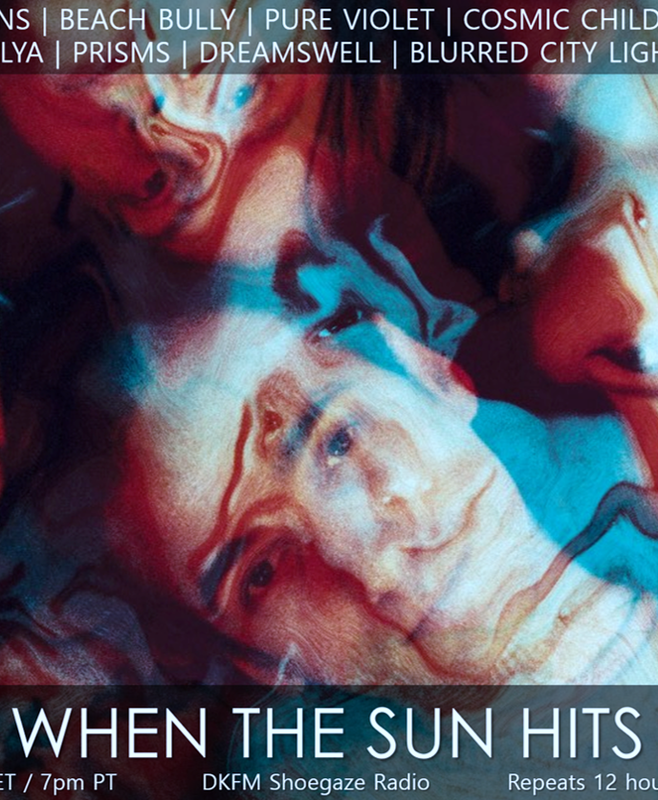 The Doomgaze Edition of WTSH on Strangeways Radio. Stream live @ 10pm EDT. TONIGHT: The Doomgaze Edition of WTSH airs on Strangeways Radio! bloody knives, Jesu, The KVB, The Soft Moon + MORE! 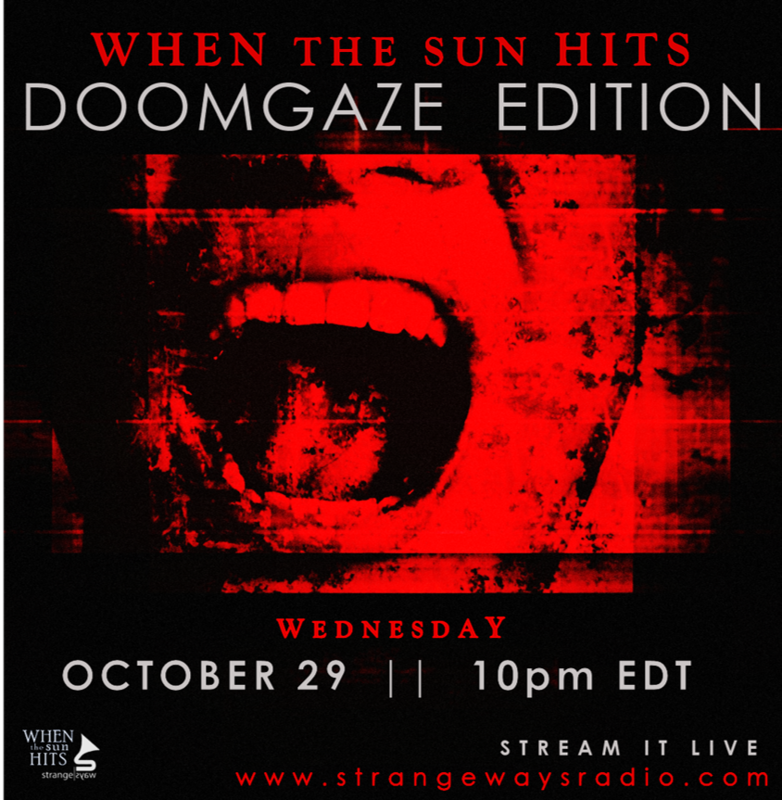 Coming this week: WTSH Doomgaze Edition on Strangeways Radio || Stream it live October 29 @ 10pm EDT. New Video: Dead Leaf Echo || so.wrong. "so.wrong" is taken from Dead Leaf Echo’s 2014 EP true.deep.sleeper, which was released on Moon Sounds Records. You can buy true.deep.sleeper via their Bandcamp page or iTunes. 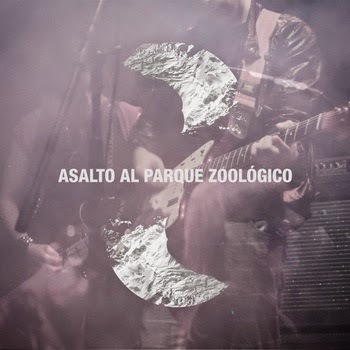 Bandcamp Track of the Day: Asalto al Parque Zoológico || Sonnen. 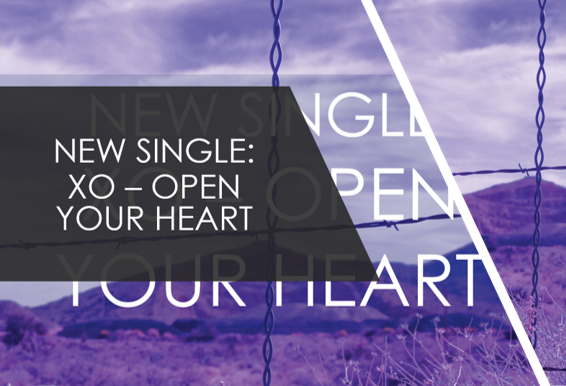 “Sonnen” is the lead track from the Argentinian quintet’s new full-length record Hexadecimal. The band name means “zoo attack”. You can buy a download of Hexadecimal here or you can grab a CD while the essential Japan-based shoegaze label Hands and Moment has it on sale. If you prefer a CD digipack edition from Argentina’s Casa del Puente label, inquire here. New Track: Static Daydream || The Only One. 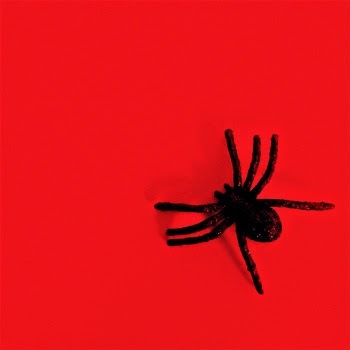 Bandcamp Track of the Day: Chasms || N.V.S. New Track + Video: Venera 4 || Black Paws.